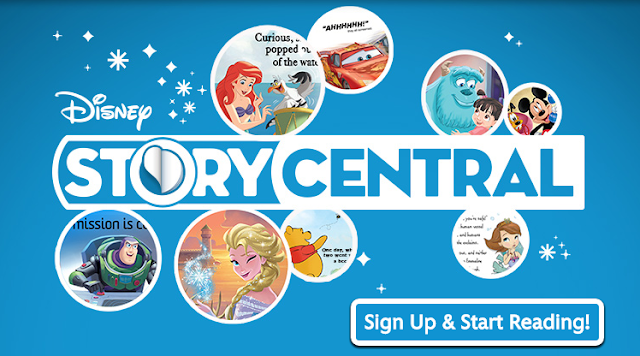 Savvy Spending: HUGE list of Free Codes for Disney Story Central e-books! HUGE list of Free Codes for Disney Story Central e-books! 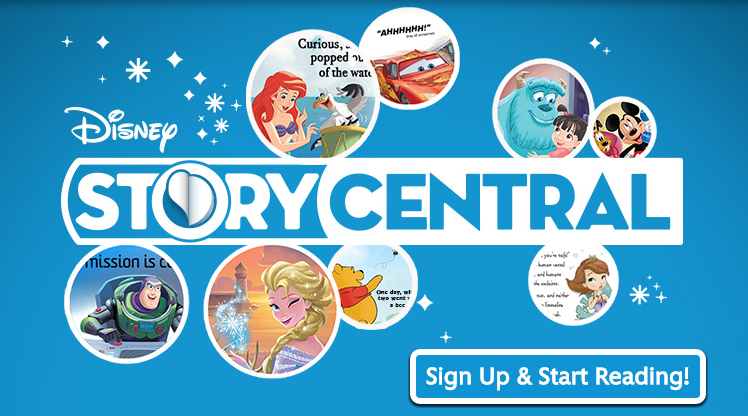 We recently discovered the Disney Story Central site and app and my daughter loves to use it to "read" books. I went on a search for free codes to get more books to add to our collection! Here is a list of codes you can enter in your account to redeem for FREE books! Just log in or sign up and click on "redeem codes" to enter the free codes above!